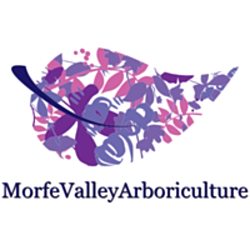 We offer a wide range of high quality Arboricultural Services to meet our customers needs. 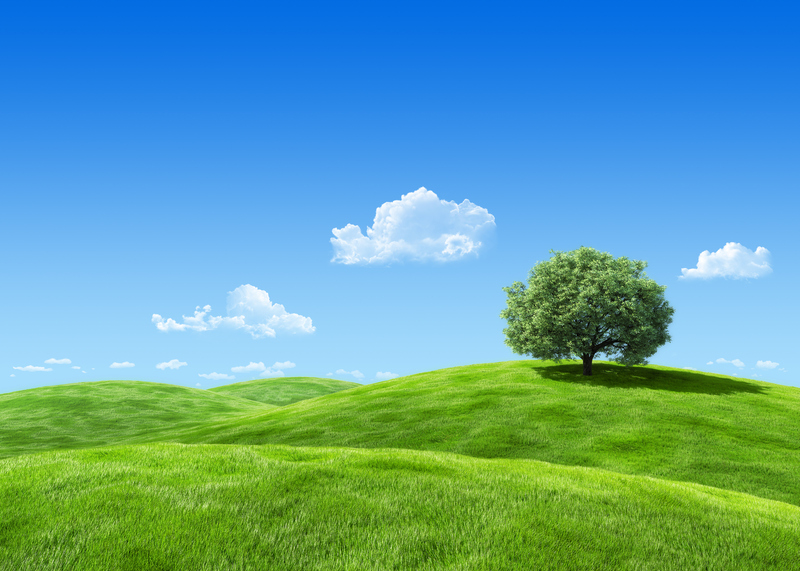 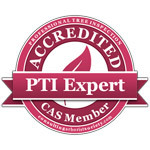 Including all aspects of tree surgery and tree surveying, consultancy and advice. 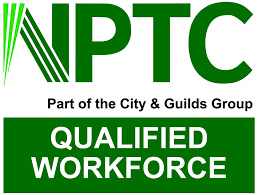 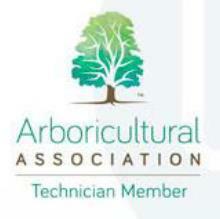 Craig Watkins Arborist Tech Cert (ARB), RFS Cert (ARB), Lantra PTI, Tech ArborA. 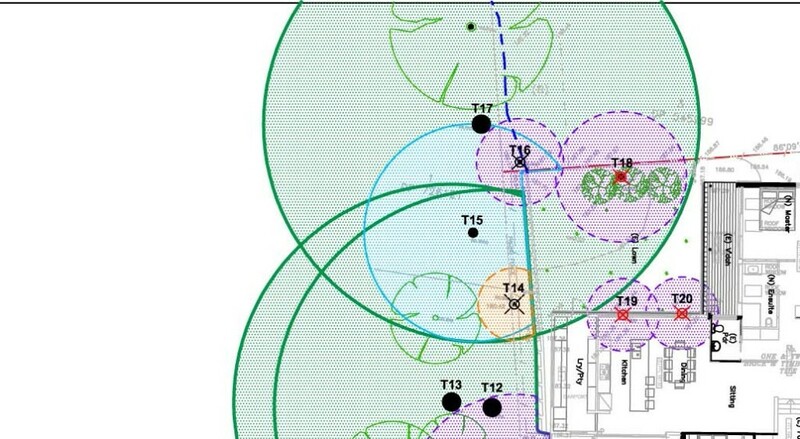 All Works Conform to BS3998:2010 "Tree Work Recommendations". 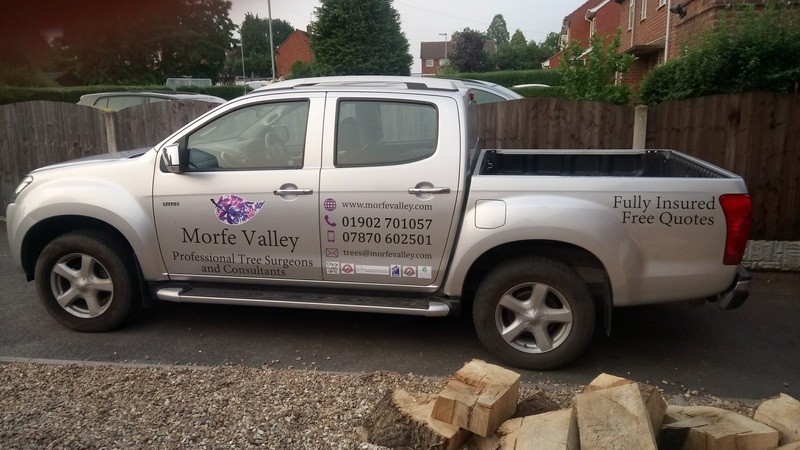 For a FREE friendly no obligation written quotation please don't hesitate to contact us. 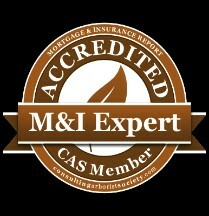 Method Statements and Risk Assessments provided on request. 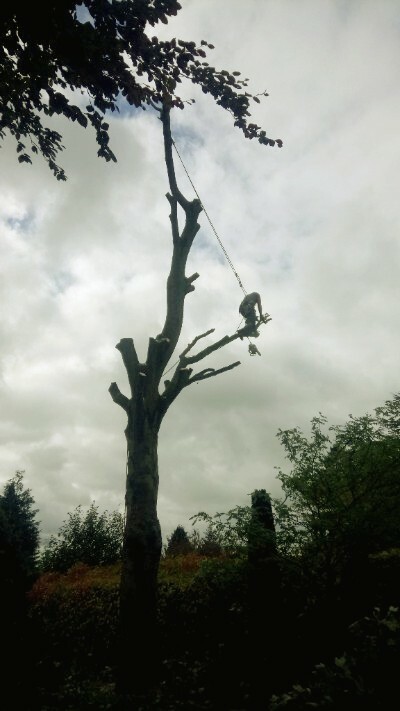 Managing trees throughout the Midlands and surrounding areas.